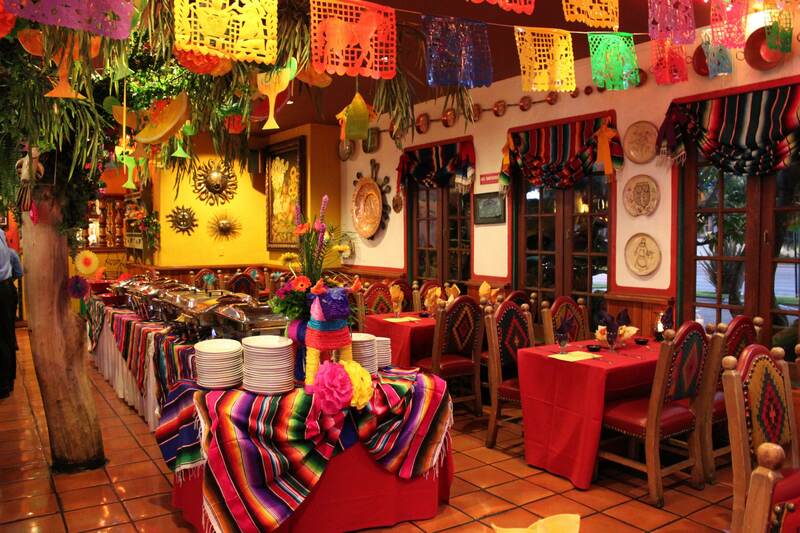 Leave it to Casa Guadalajara to host your enchanting Mexican Fiesta holiday party! Your guests will be charmed by our beautiful restaurant, colorful dining rooms and lush outdoor patio, award winning cuisine, and strolling Mariachis. Choose from one of our affordable event packages, or let us work with you to custom design your perfect menu. To let us bring the fiesta to you, call us at 619-295-5111 to discuss party-to-go options.